The sign that said "Queen James"
It felt like June, complete with hot weather in Boston! 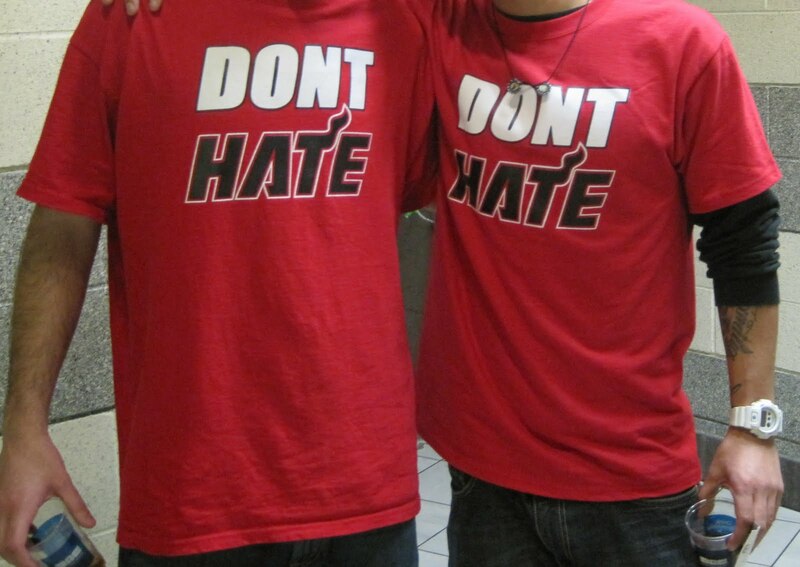 But the icing on the cake was finding these badly punctuated Heat t-shirts. Don't worry, boys, I'm not hating; I'm gloating. Update: I found the website that sells these t-shirts. 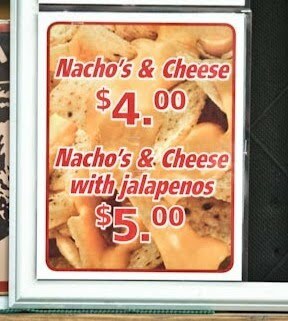 Has no one thought to inform them that their products are grammatically incorrect? Tim Burton may be a genius, but his grammar could use some work. John snapped a photo of this catastrophic painting while visiting the MoMA. 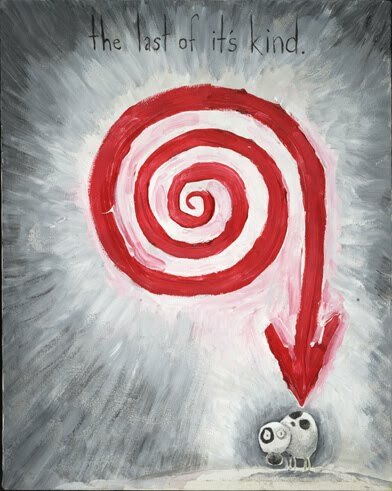 Interestingly, MoMA's website about the Tim Burton exhibit uses correct punctuation, thus changing the name of the painting. Thanks to John for sending this photo! I'm pretty sure that this sticker, sold by STH Body Jewelry, is not meant to be ironic. Besides the grammatical error, the sentiment of the sticker is douche-tastic. 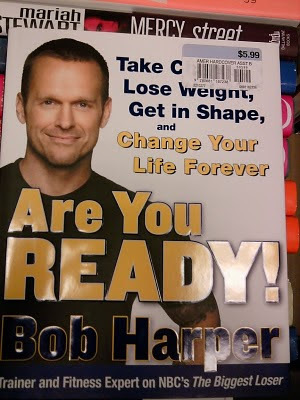 Thanks to Sam for sending me this catastrophe! What kind of apostrophe catastrophe is not yours? 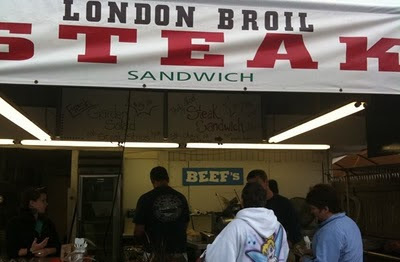 Thanks to Scott for taking this photo at a county fair in New York. 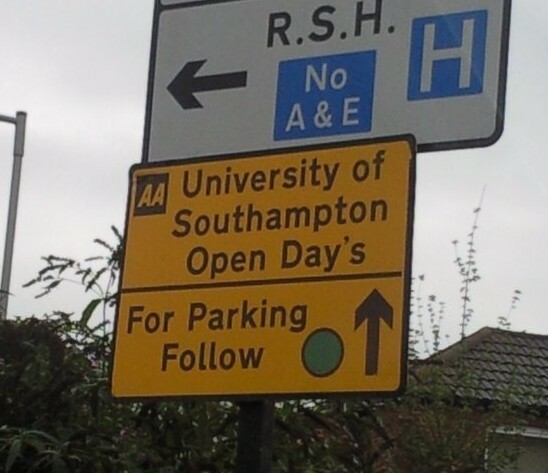 Grace, who sent in this apostrophe catastrophe from Southampton University (UK), writes, "Anyone thinking of studying English there should probably watch out!" An "open day" would probably be called an "open house" in the U.S.
An anonymous reader sent in this apostrophe catastrophe from a cemetery near his/her house. 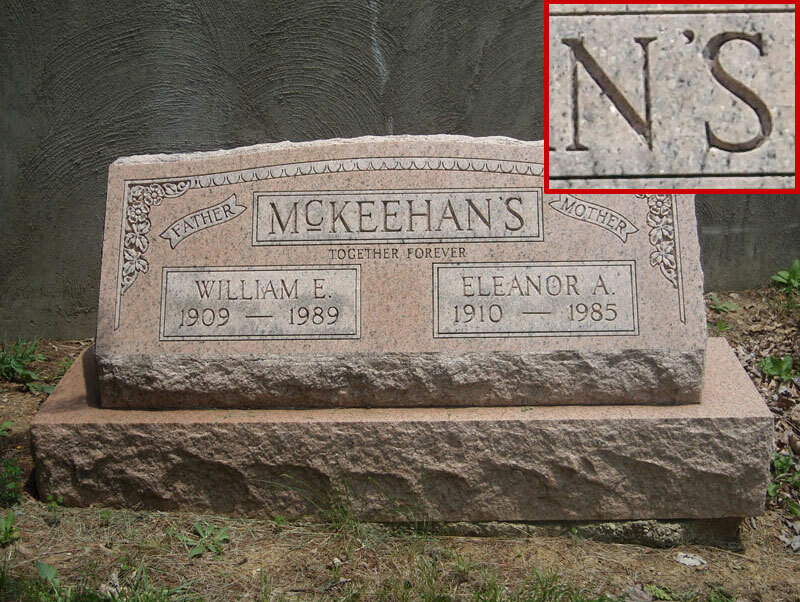 The submitter writes, "I hope Bill and Eleanor's journey into the Great Hereafter allows them to be forgiving of their next-of-kin and/or the maker of this headstone." And I hope I am forgiven for posting this in cyberspace. 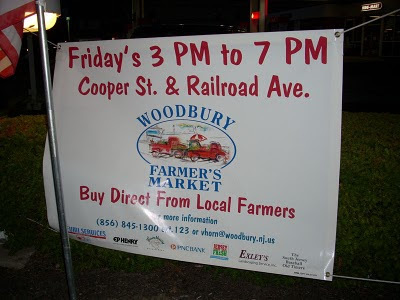 Friday is 3 pm to 7 pm and farmer is market. 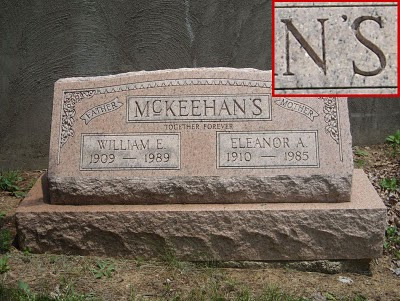 We think the exclamation point is OK for emphasis, but there should also be a question mark there. Interrobang! Sarah Palin's husband, Todd, apparently sent an angry e-mail to Joe Miller after Miller refused to endorse Sarah for president. The grammar and punctuation in Todd's e-mail are appalling! 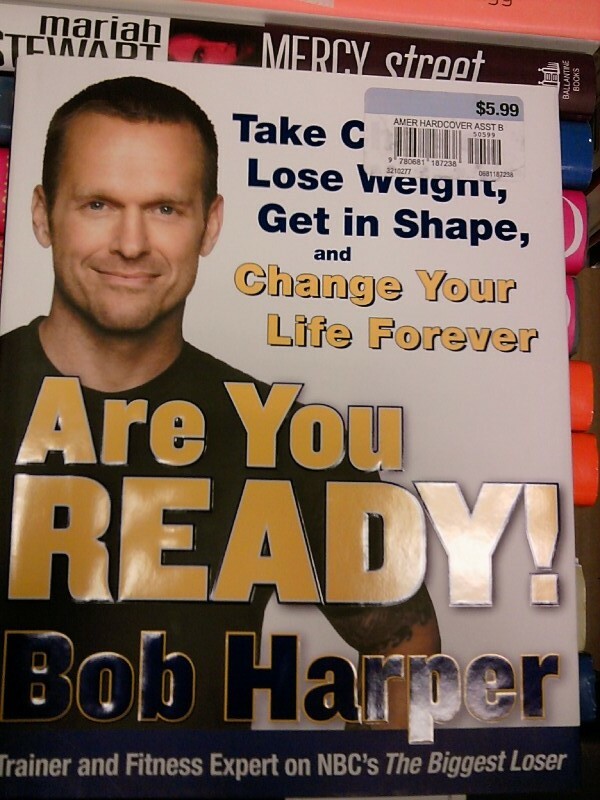 The worst part is when he writes, "Put yourself in her shoe's Joe for one day." Shoe is Joe? What does that mean?